Plywood is H3.2 treated. Treatment colour is green and plywood will have a green appearance. 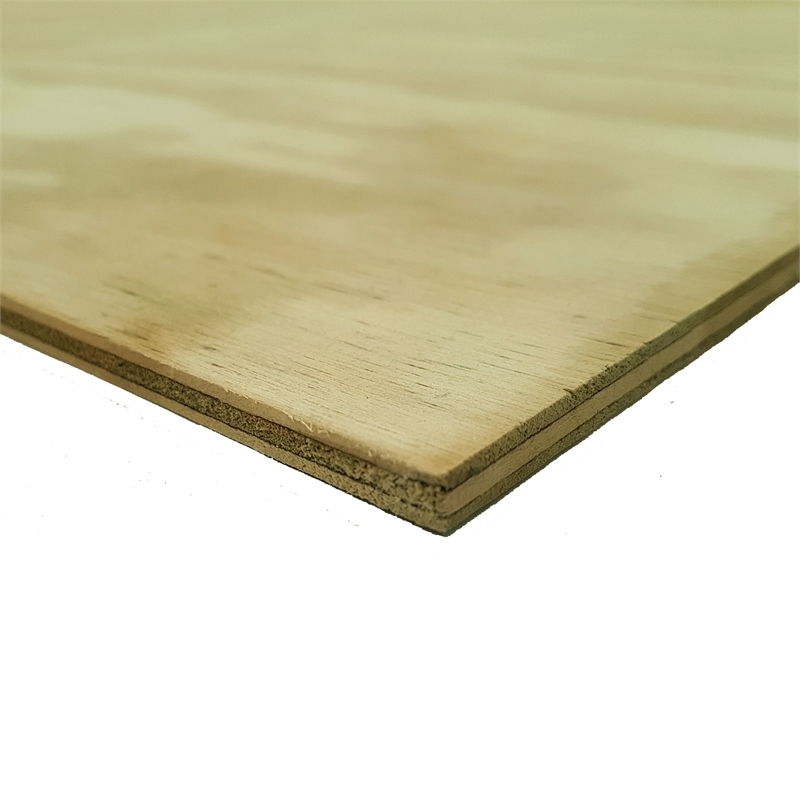 General purpose plywood board. Radiata plywood is suitable for use where exposure to moisture is likely. Plywood is H3.2 treated, any cuts to product will need to be sealed.